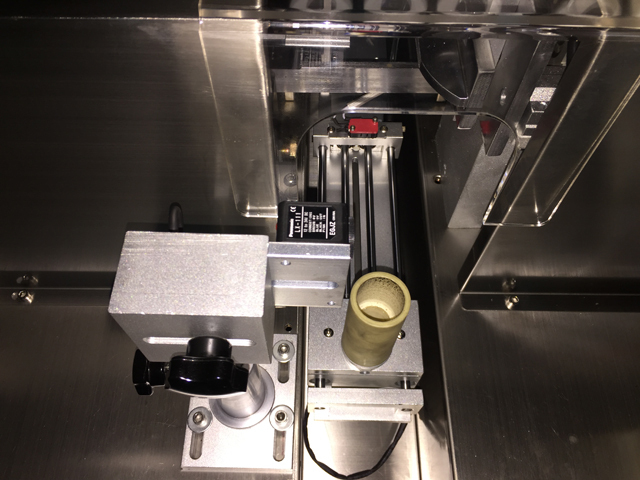 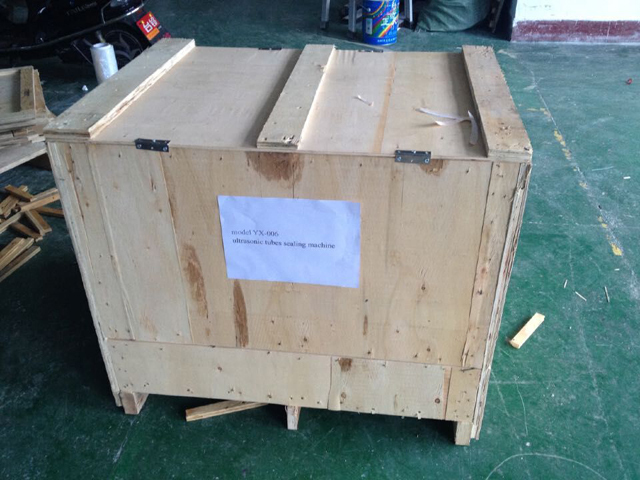 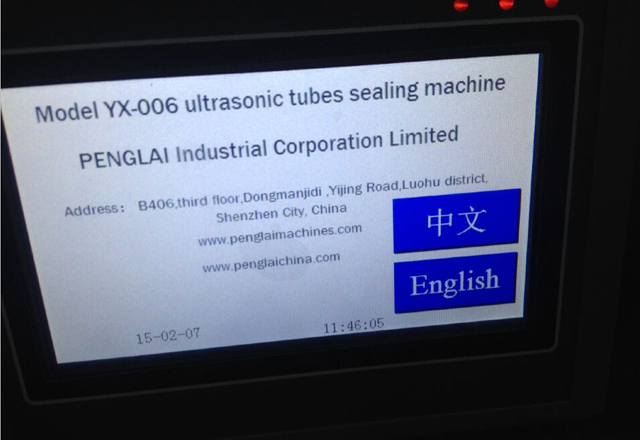 Thanks for our customer Mr Sam from NZ who ordered another machine ultrasonic sealing machine from us,another order after powder filling machine model YX-F02. 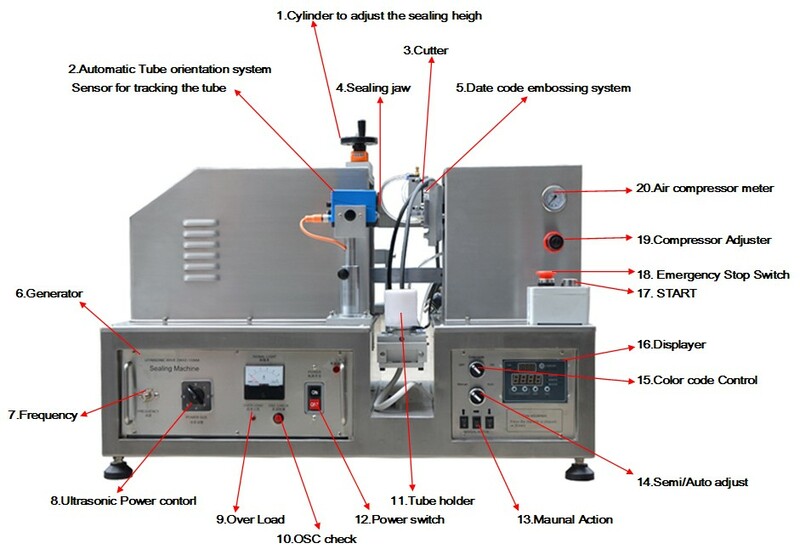 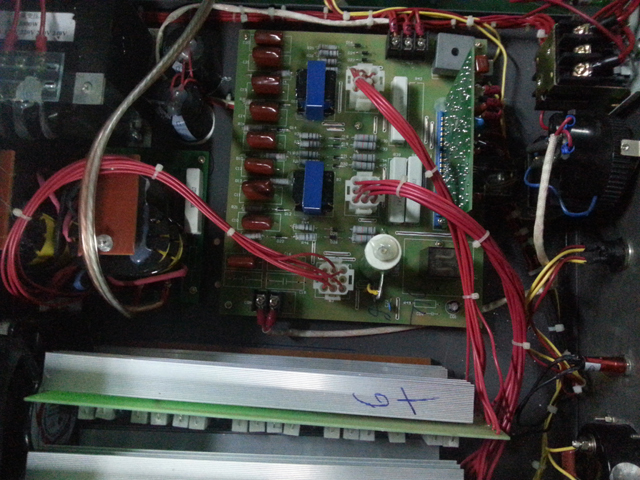 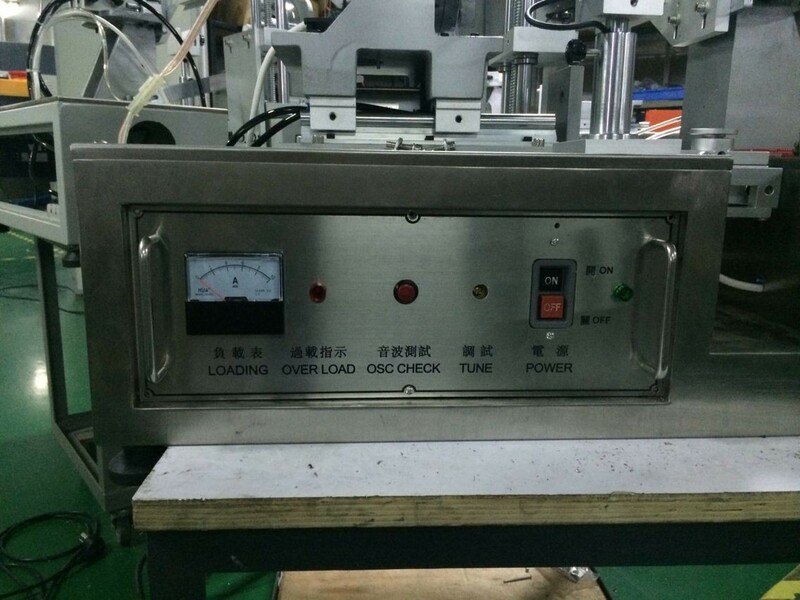 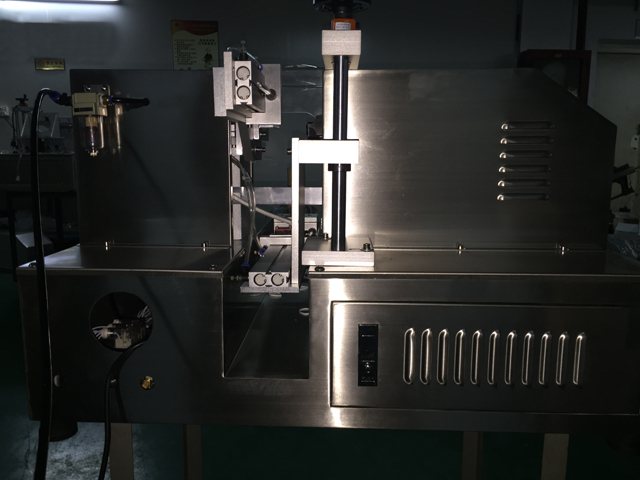 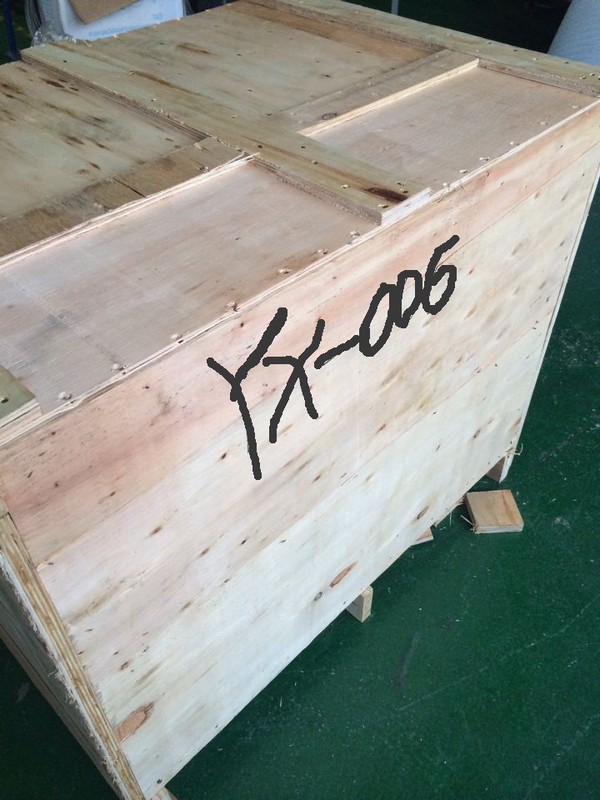 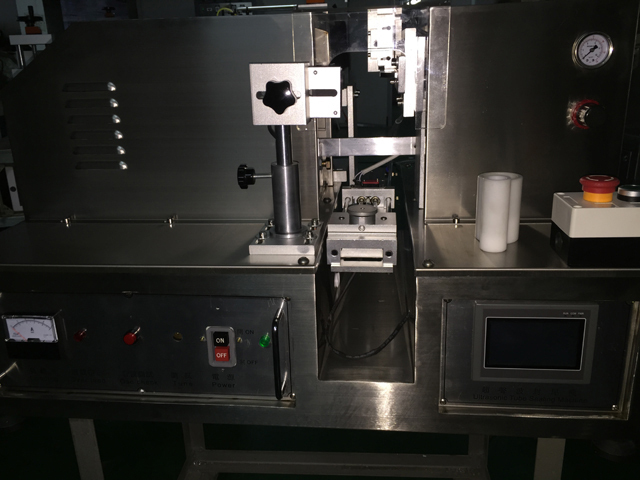 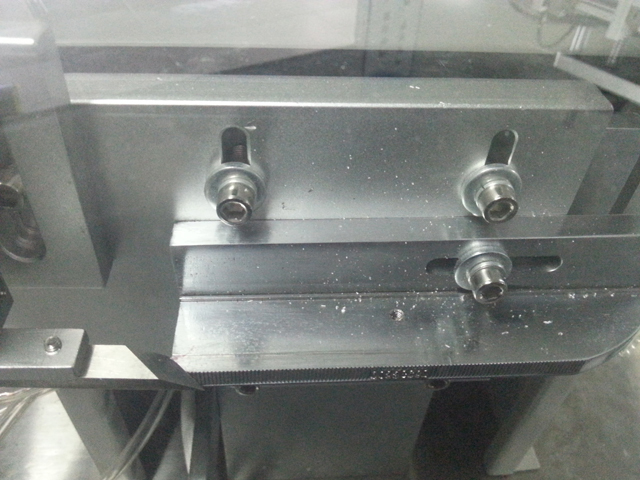 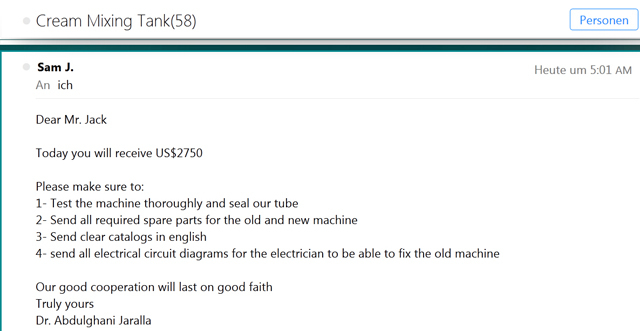 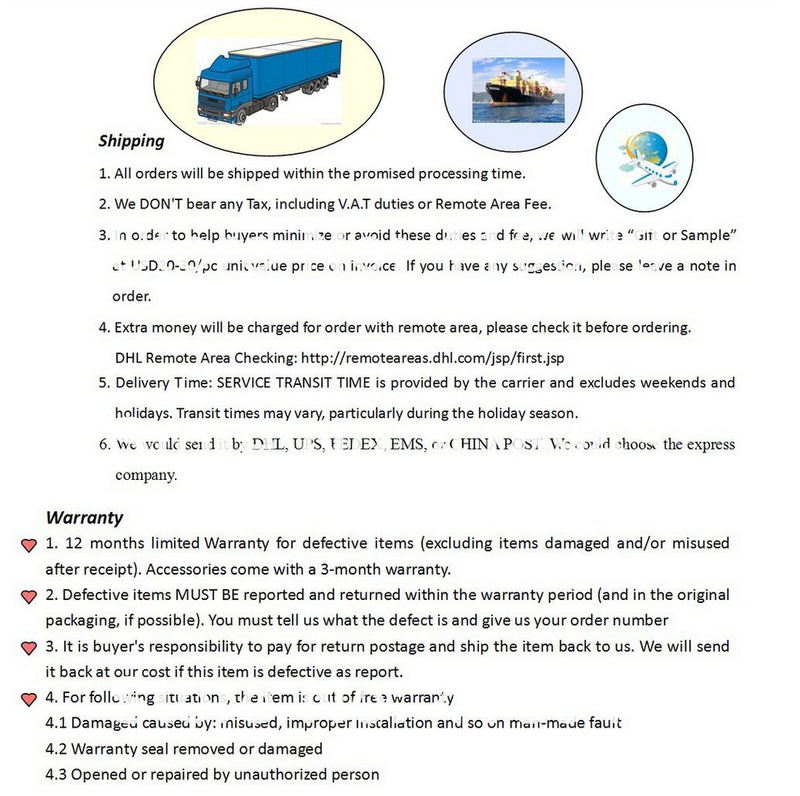 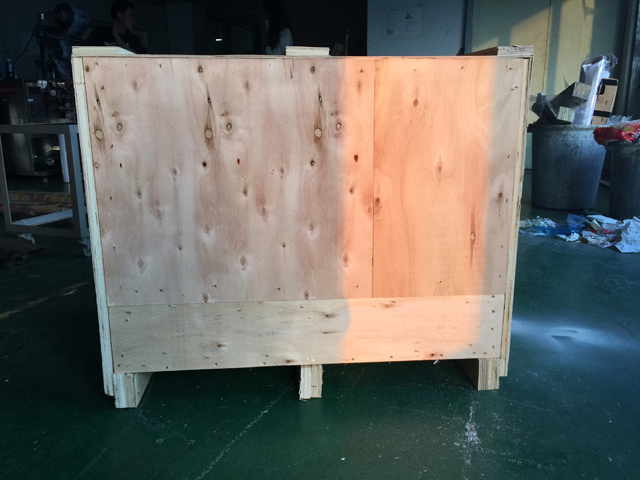 after confirming the payment from our buyer we soon finished manufacturing of sealing machine model YX-006 . 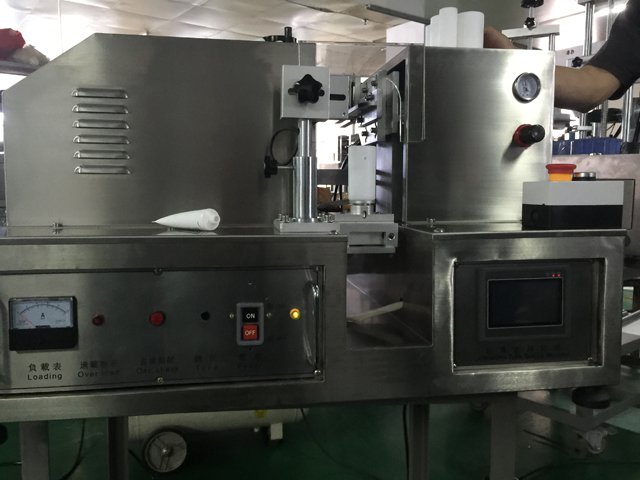 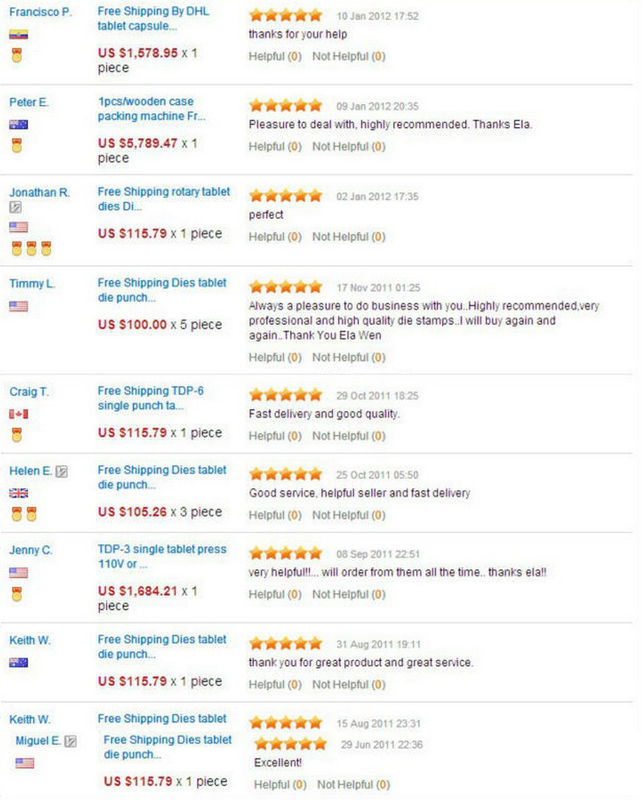 our friend is rather satisfied at our sealing machine quality. 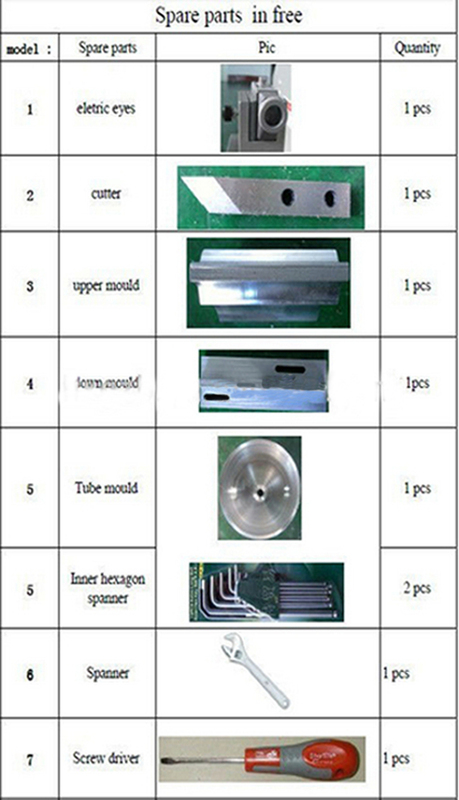 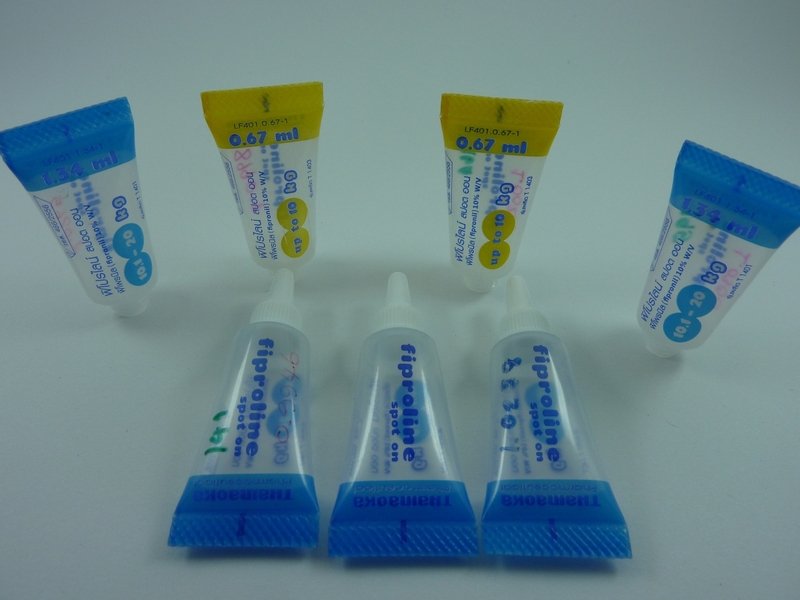 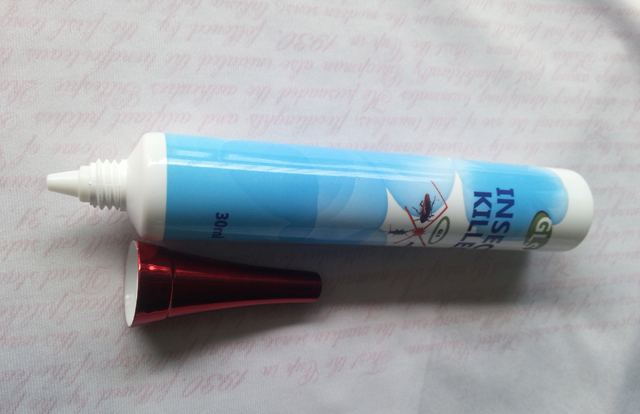 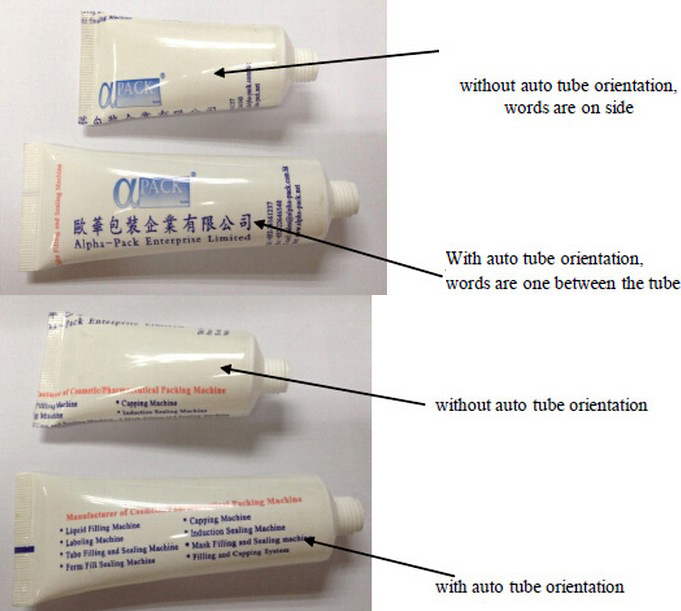 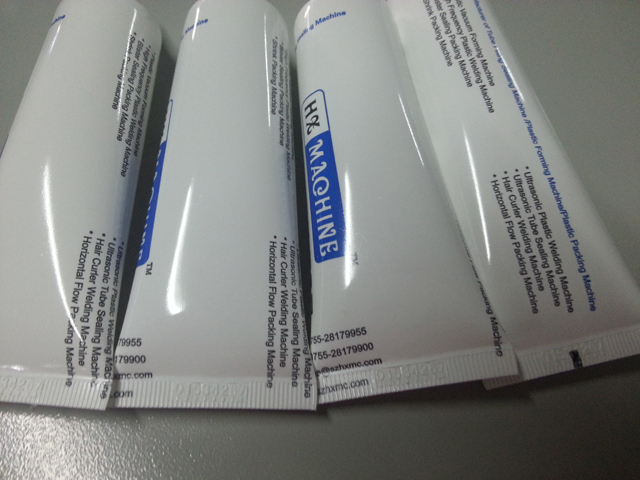 chemical, and other types of tube tail sealing.